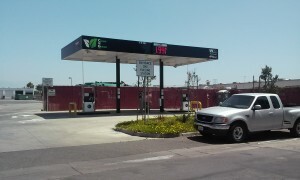 New Clean N' Green Station in Pen Argyl, PA! 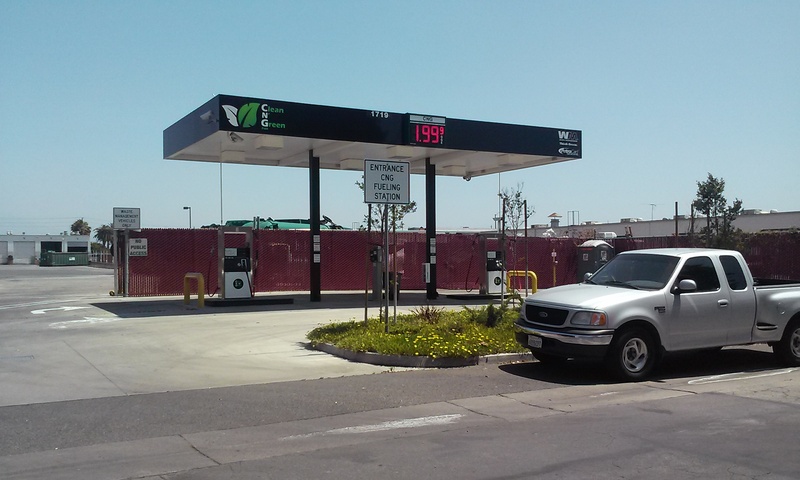 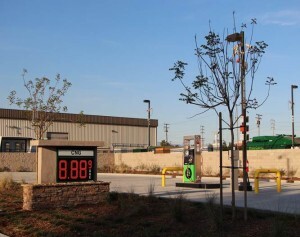 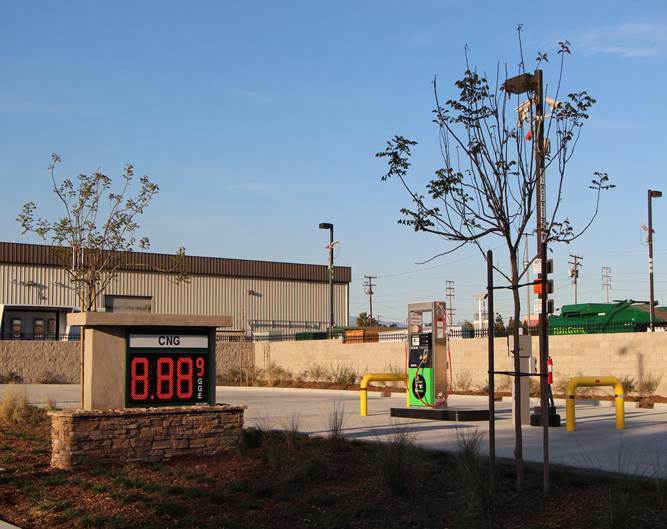 New Clean N' Green Fueling Station in Chino, CA! 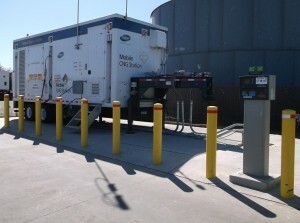 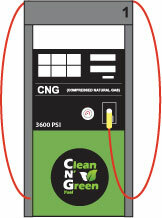 New Clean N’ Green Fueling Station in Gastonia, NC!